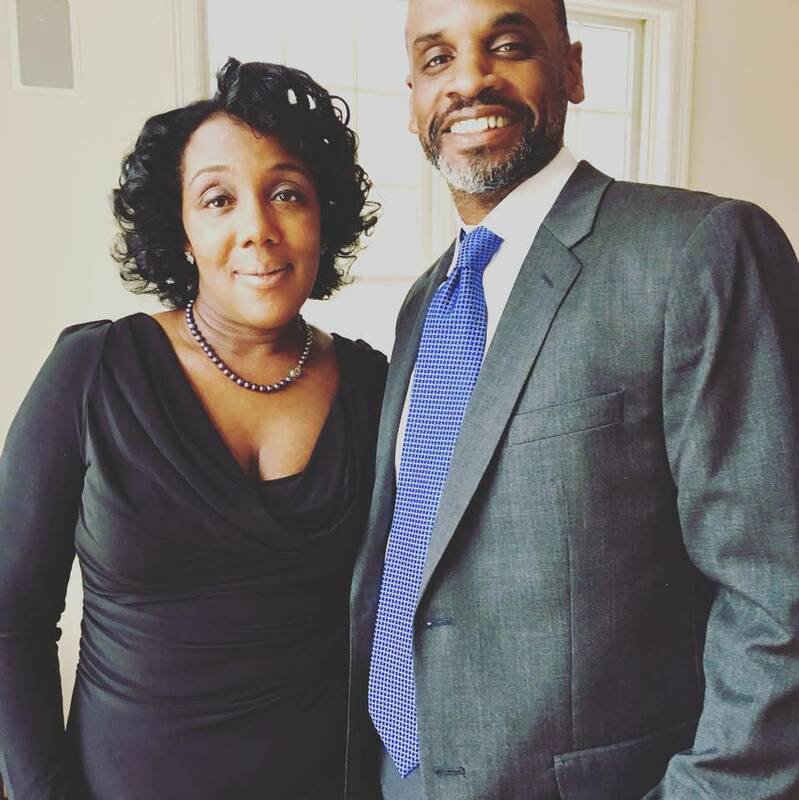 Now in its 17th year, the festival provides a nurturing environment for African American filmmakers and audiences in the historic summertime vacation destination. Run&Shoot Filmworks is proud to announce a new partnership with the Newman Center for the Performing Arts at the University of Denver. 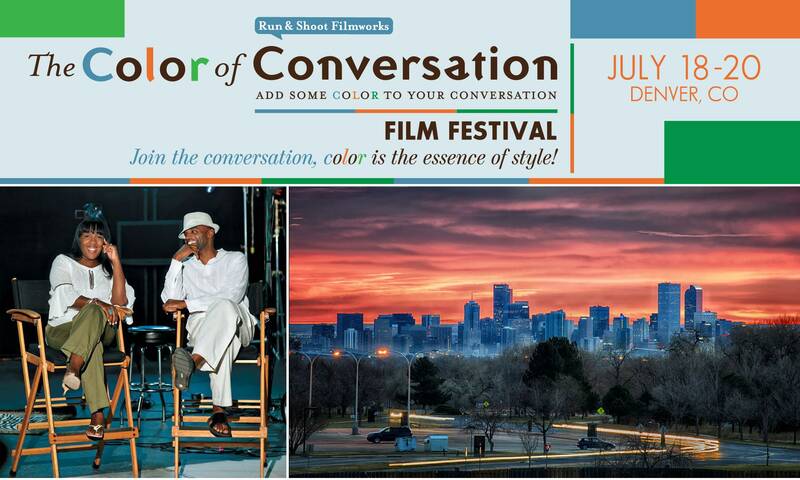 Run&Shoot Filmworks, in collaboration with the Newman Center, will present: The Color of Conversation Film Festival, which will run from July 18 – 20, 2019. 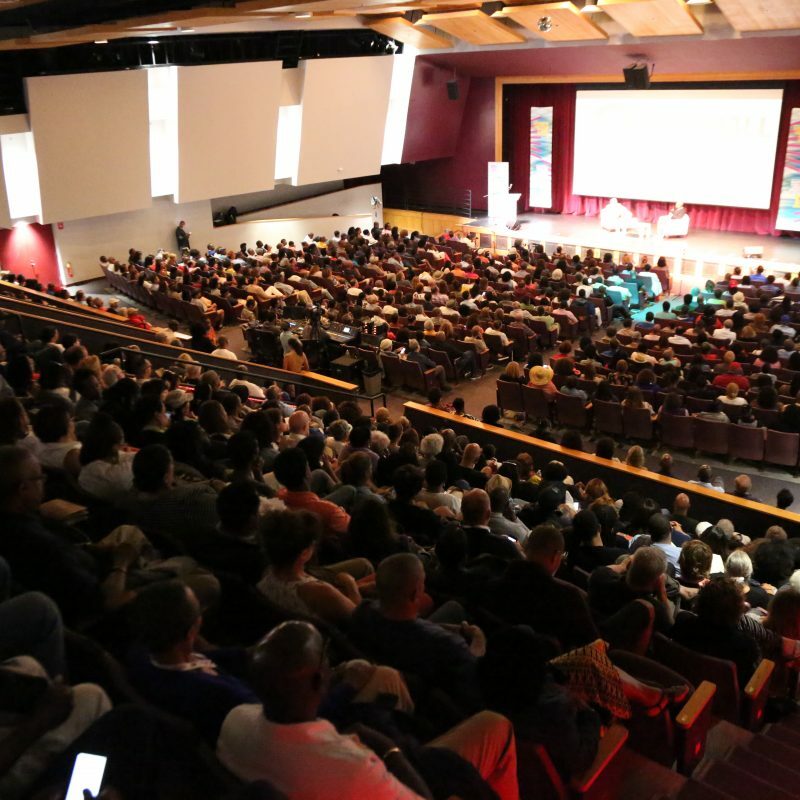 The new film festival in the Denver, CO represents an extension of MVAAFF’s dedication to supporting the creation and advancement of innovative, artistic cinematic works for both emerging and seasoned filmmakers of color. 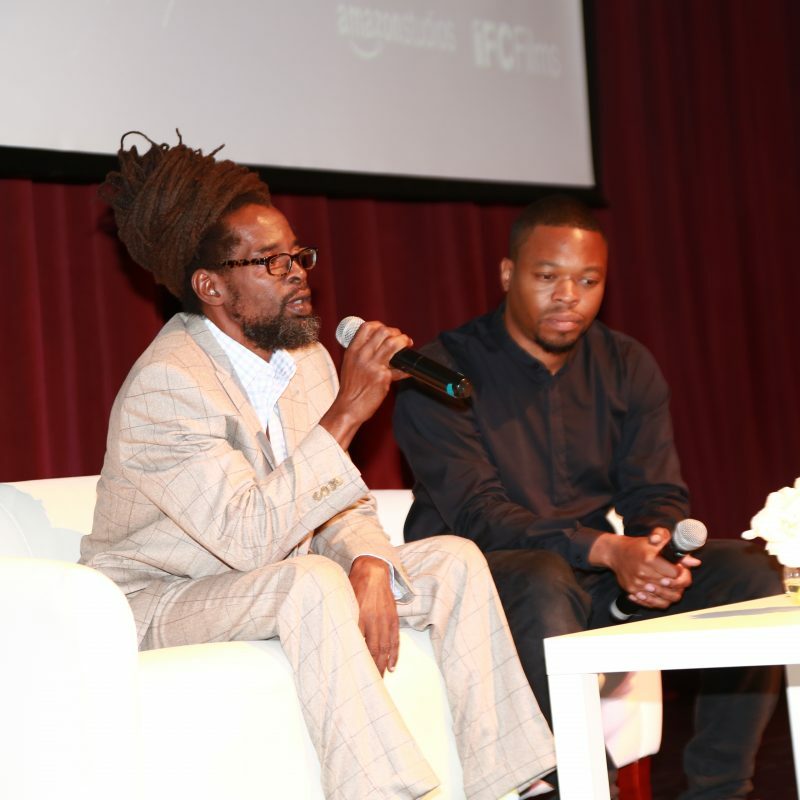 The Color of Conversation Film Festival seeks to stimulate an appreciation of film as an art form and encourages people of all ages and backgrounds to participate in the conversation. 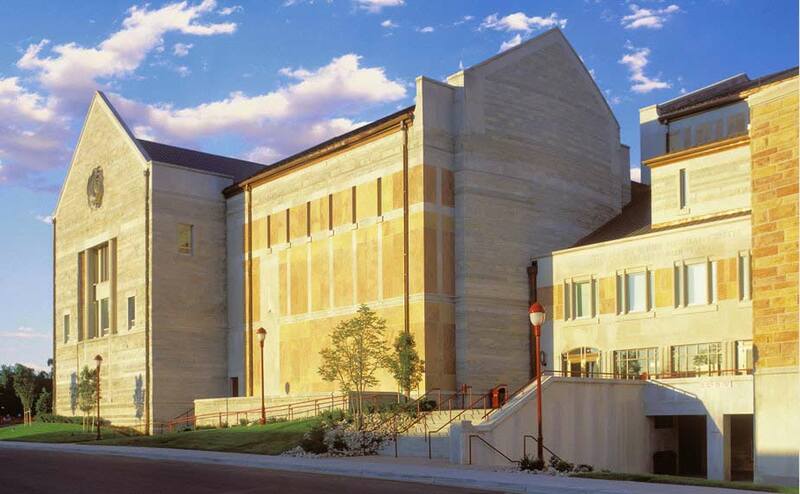 The Newman Center is a multi-disciplinary arts venue at the University of Denver that provides innovative, diverse, and thought-provoking performance and education opportunities that enable the community to be engaged, inspired, and connected through the arts.